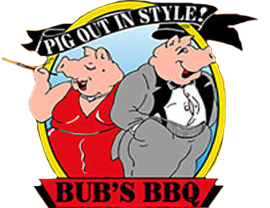 Bub's Bar-B-Q was started on July 4th, 1979 by Howard "Bub" Tiley. Bub's was purchased in 2000 by his son Deac and his wife Elaine. 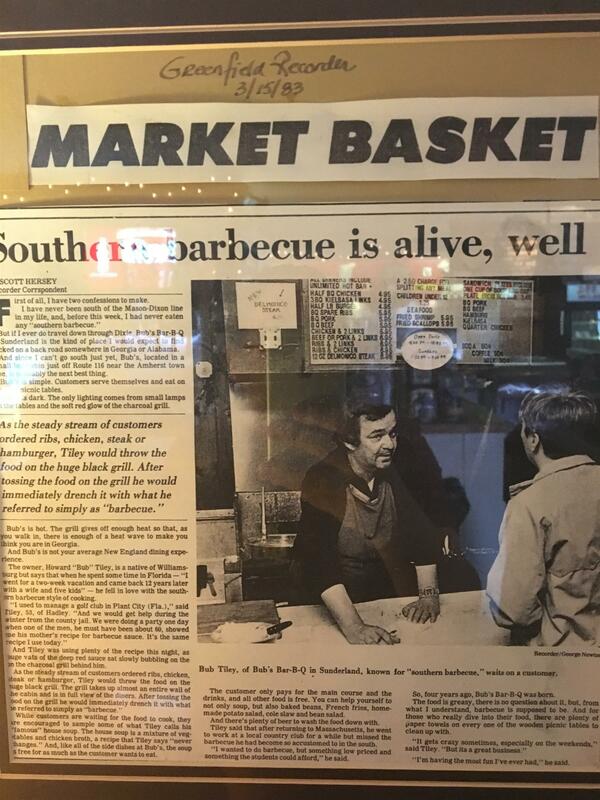 They have kept the family tradition started by Bub of GREAT food, Low prices and a family friendly atmosphere that serves the greatest Bar-B-Que around. In July of 2011 they sold Bub's to their manager Andrea Moroney who has committed to providing the same Bub's experience.